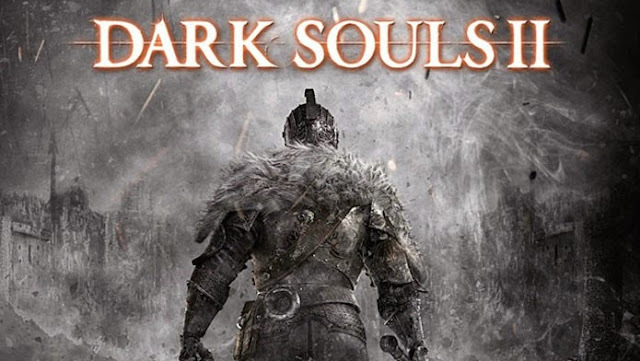 Dark Souls 2 is the second game in the RPG franchise for PS3, PS4, Xbox One, Xbox 360 and PC. During the game, players can get extra souls selling items and equipment for a special NPC, which can be found in different locations. Check out this tutorial how to find this merchant and sell your items in the game. To sell items in Dark Souls 2 you should find a merchant named Gavlan. He is a traveler NPC who will buy your items and equipment in exchange for souls, just as "Kingseeker Frampt" in the first Dark Souls . It will also sell items and weapons that cause poisoning enemies. Gavlan appears first in No-Man's Wharf, on the second floor of a house near the Dark Stalkers. He will be at the highest level of the track, just after the bell. Remember to defeat the creatures before climbing the floors of the house because they can break down the doors and attack you on site. After you find Gavlan in No-Man's Wharf, he will move to a small cave in Harvest Valley, in the first area with the poisoned lake. He will soon be after the first Banedigger you will find on site. Finally, Gavlan is permanently in Doors of Pharros. Find the merchant up the stairs of the Bonfire of Gyrm's Respite in the middle of the spiral staircase, toward the Brightstone Cove Tseldora. Your inventory items will be unlimited. Important: if you accidentally kill him in No-Man's Wharf, a tomb will appear on the site. Use 3500 souls to invoke it as a ghost and trade items.